JS Bach’s St John Passion is an intensely personal experience, bringing to life the humanity of the passion story. Combining raw viscerality with moments of exquisite intimacy, it was written soon after Bach’s arrival as Kantor at Leipzig’s Thomasschule. Keen to impress a new congregation, Bach produced a setting of the age-old passion story which overshadowed almost every piece of liturgical music the world had previously known. Our recording aims to capture the authenticity and vivacity of the very first Good Friday performance at Leipzig’s Nikolaikirche. Over the past 40 years the AAM has made over 300 recordings of baroque and classical music, winning Brit and Grammy Awards along the way. This is our first-ever recording of the St John Passion. With a superlative cast including James Gilchrist, Sarah Connolly, Andrew Kennedy, Elizabeth Watts, Christopher Purves and Matthew Rose, and directed by Richard Egarr, this is a landmark project. 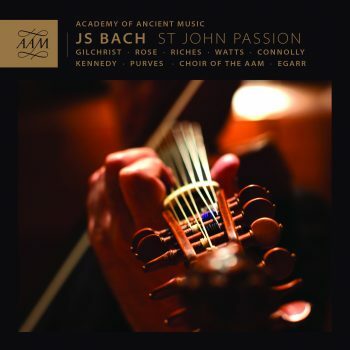 Watch the Academy of Ancient Music perform the opening chorus of the St John Passion. 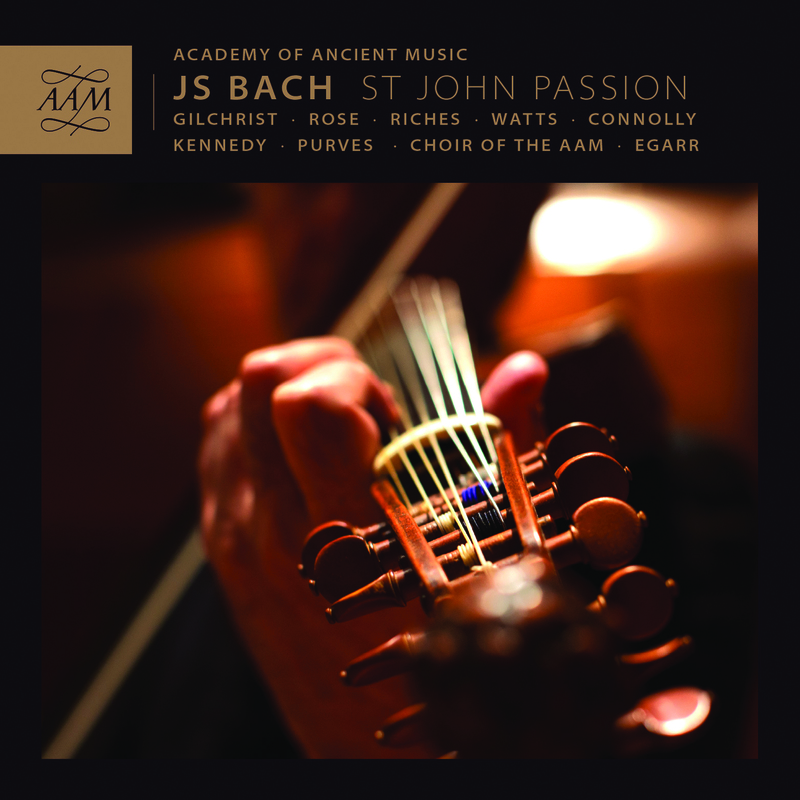 Listen to tenor James Gilchrist and producer Philip Hobbs introduce JS Bach’s St John Passion in interview.